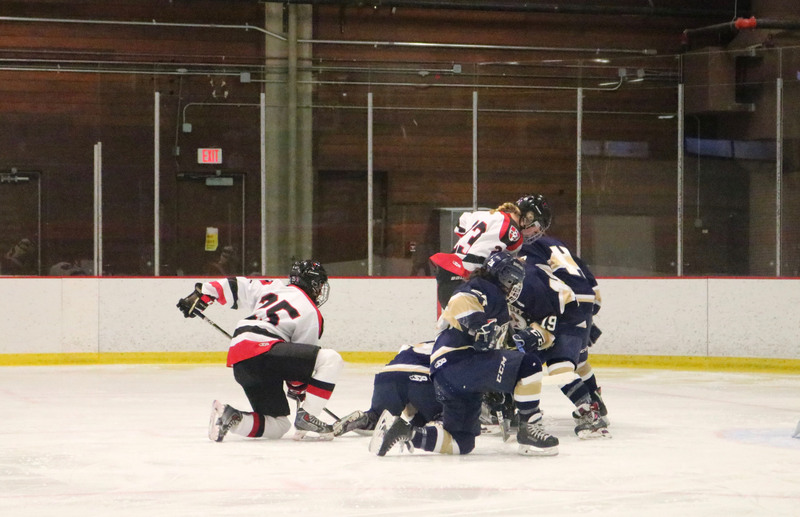 MEN’S—The Wesleyan men’s ice hockey team is headed into the postseason. They are the fifth seed in this year’s NESCAC tournament. Coming off a weekend split against Trinity, the top seed in the NESCAC, the Cardinals are ready to win a championship. This past weekend posted Wesleyan’s best win of the season, which is a great sign as they head into the postseason. The Cardinals are confident about where they are as a team. In addition, the team attributes a lot of their success to their individual relationships, both on and off the ice. Back on the ice, the team has high praises for sophomore goalie Tim Sestak who has posted impressive numbers the past few games. Good luck to the men as they will take on Hamilton in Clinton, N.Y. this upcoming weekend in the NESCAC tournament. 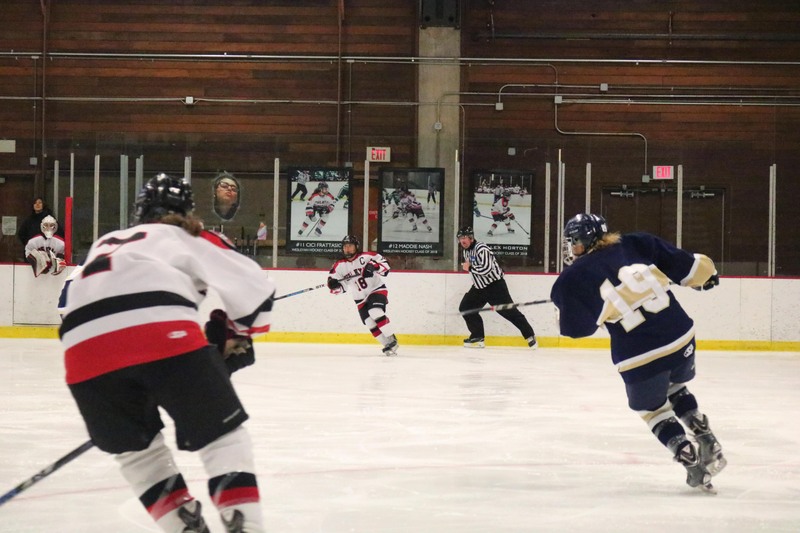 WOMEN’S—The Wesleyan women’s ice hockey team made the NESCAC tournament this past weekend with a win over Little Three rival Amherst. The Cardinals will be the eighth seed and will play top-seeded Middlebury in the tournament next weekend. The Birds have found themselves in a few different positions this season. There have been many valuable lessons learned through the ups and downs. their annual Pink in the Rink night, a fundraising campaign for breast cancer awareness. The team’s morale is at an all-time high just in time for the postseason. 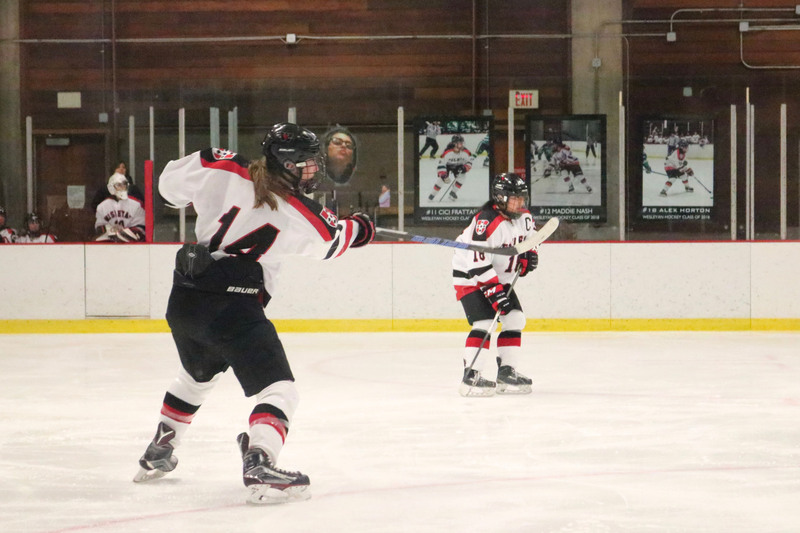 The Cardinals will face Middlebury in the tournament matchup this Saturday, Feb. 24.